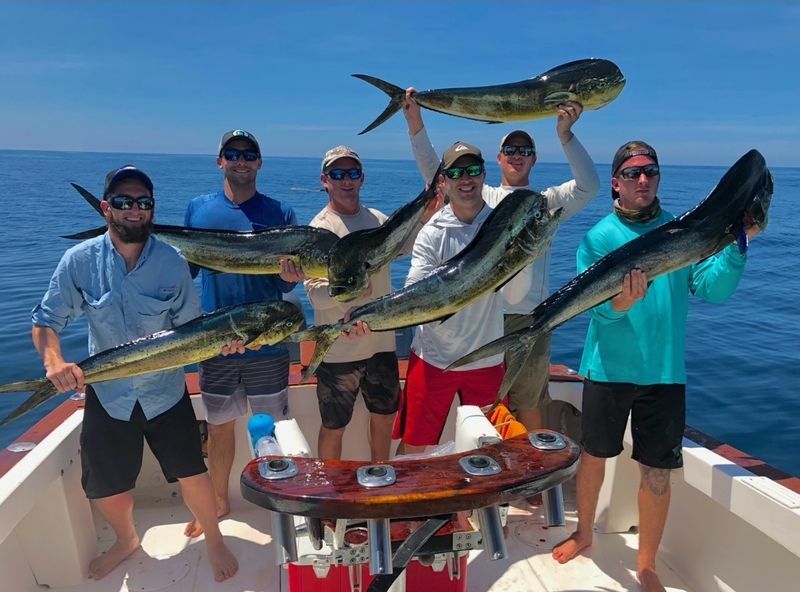 Jacksonville firefighter Brian Stafford brought a big group of fun-loving North Florida anglers for a great week of action in late October. 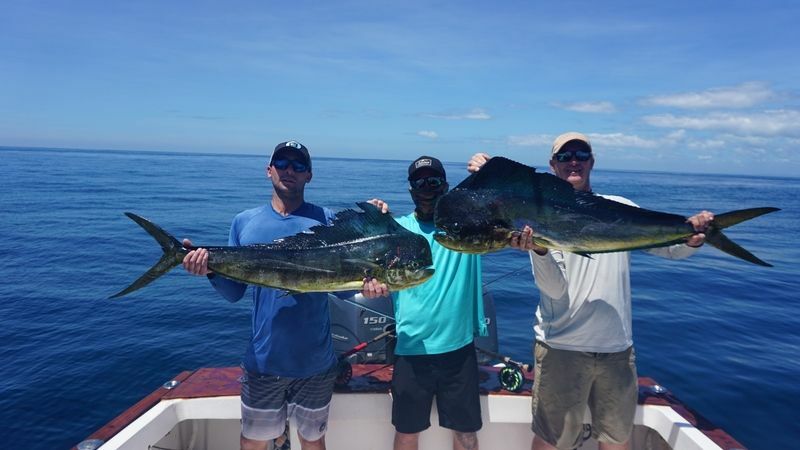 Big Dorados and big smiles were the order of the day. Great start to the season for the mighty flagship Wanderer!